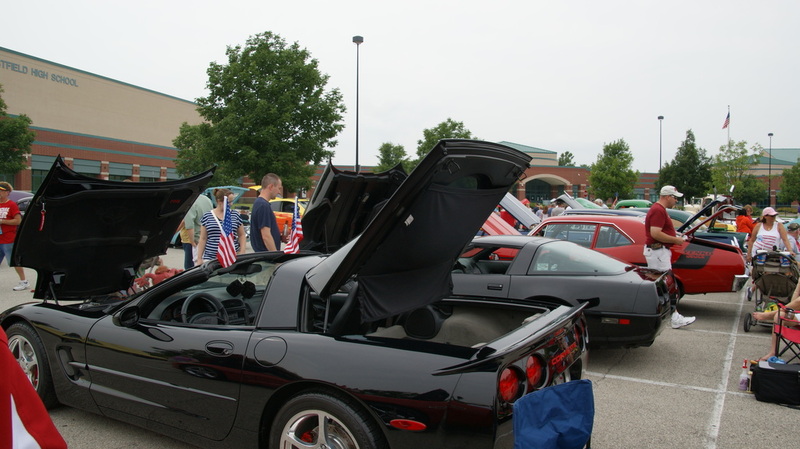 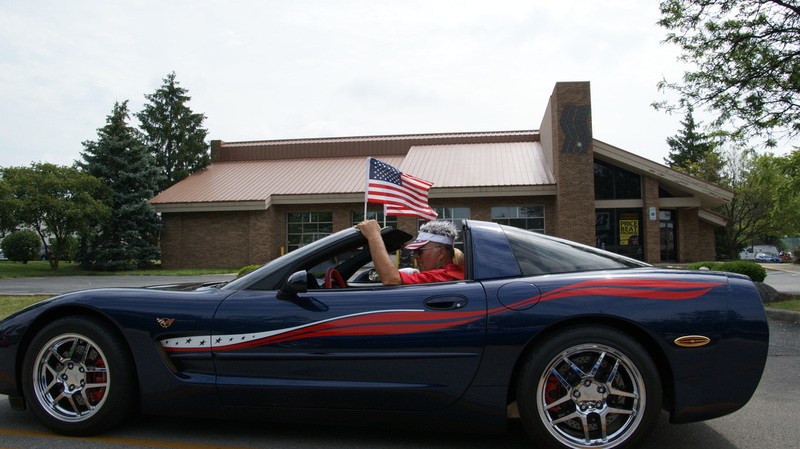 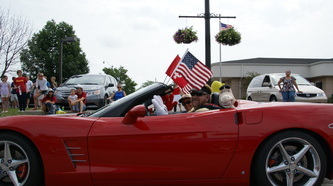 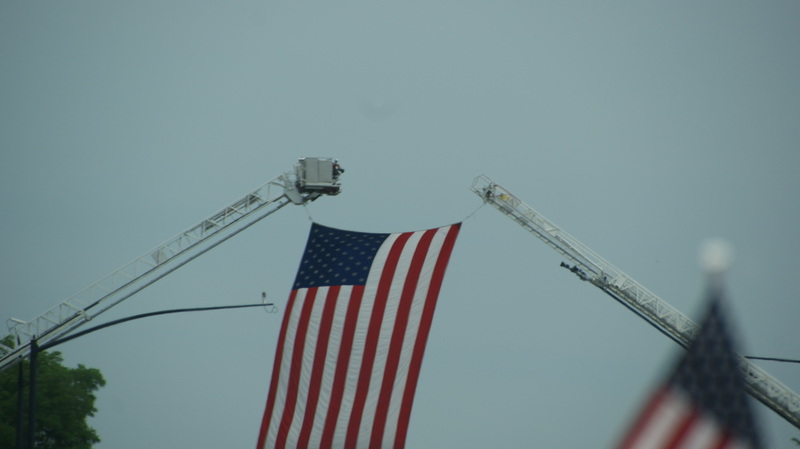 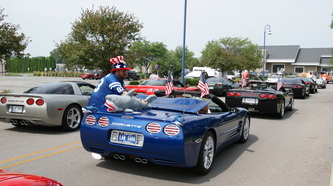 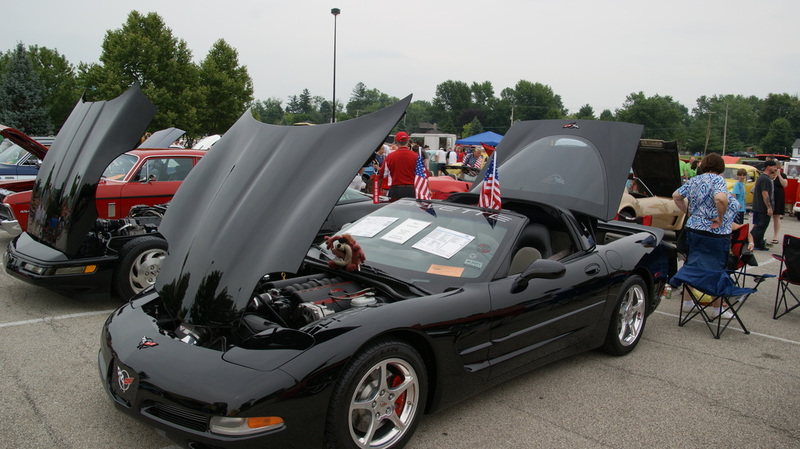 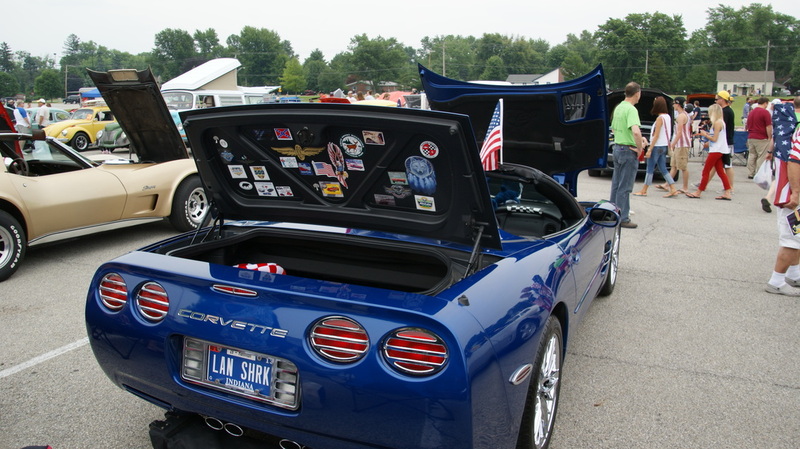 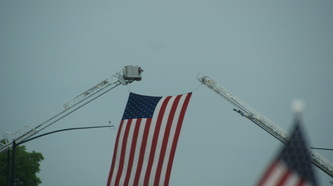 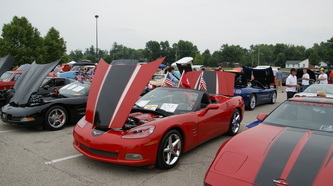 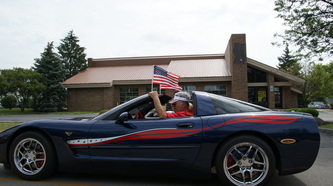 Corvette Indy had a number of members attend events on July 4. 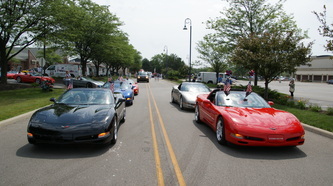 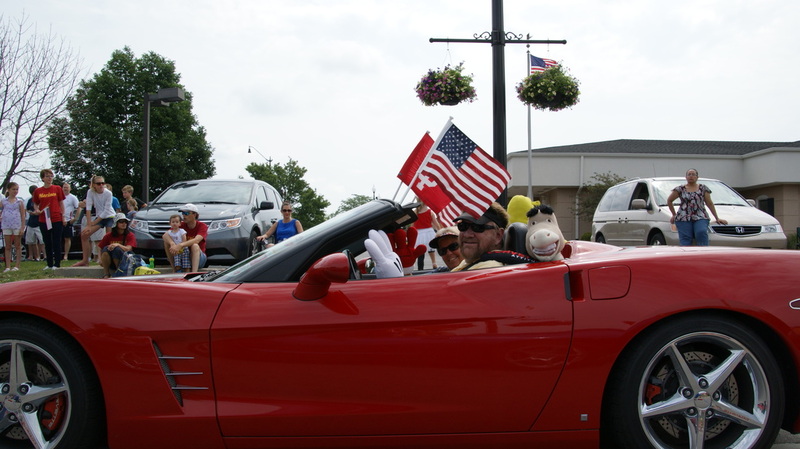 Starting with the CarmelFest Parade, they had 23 Corvettes in the state's second largest parade only exceeded by the Festival 500 parade. A number of the group after the morning parade and a lunch stop headed north to the Westfield Rocks the 4th Car Show..
A great way to spend the holiday with friends who enjoy their Corvettes.